This is a new website developed to hold some of the information previously held on Thornbury Roots. 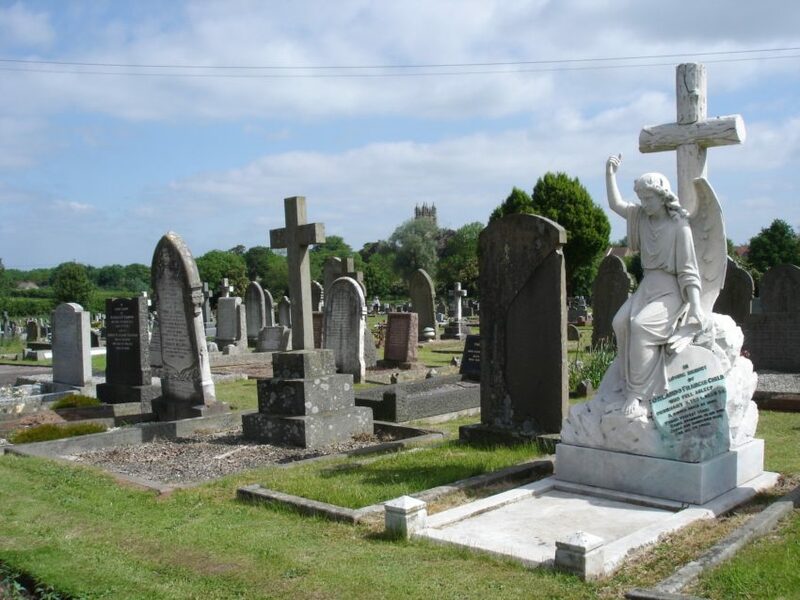 Thornbury Roots 2 holds memorial inscriptions and images of the graves at the various churches in Thornbury and the Cemetery as well as historical information about the churches and their ministers. These records can be selected using the menu bar above. Use this also to see the various lists of early parish records, rate books and land tax records. Thornbury Roots, our main site, holds the historical information about the older properties in Thornbury and the families who lived in them. It includes amongst other things histories of the public services, crime and criminals and details of how Thornbury was affected by the various wars. It also a collection of photos of the various streets and certain families. You can move easily between the two sites. Please note that a search made on one site will only extract information held on that site. A search made on this website will only search through the Cemetery and Church records, not the rate book, land tax BMD records etc.